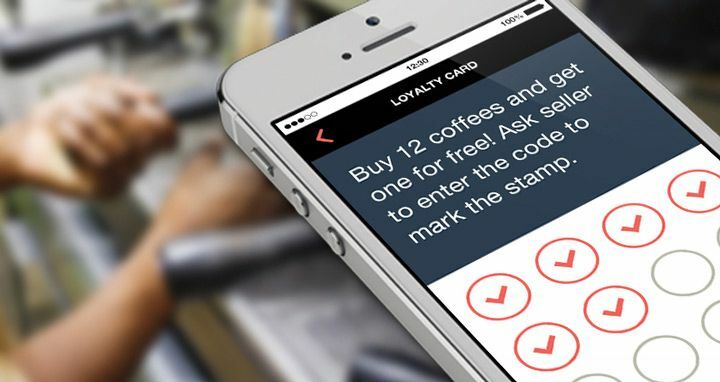 Why create a loyalty program app? I live in a great area with five different supermarkets nearby. I have their loyalty cards, and each month I receive bonuses I can spend on anything in the supermarket. One of the supermarkets recently released a loyalty mobile app, and I was quick to download it. Now all I have to do is pull my phone out and scan a QR code at the checkout. Simple and quick. I always have my phone in my pocket or in my hand, so I just love that I don’t have to search my backpack for my wallet and look for a physical loyalty card among dozens of others. You can probably guess which of my local supermarkets I now choose on a regular basis. Convenience is just one of the reasons to create a loyalty program app. What are the others? 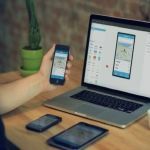 How to build a loyalty program app? What is the cost of developing a loyalty program app? I’ll answer all these questions in this article. If you own a business, you already know how important loyal customers are. Loyal customers spend the most money on your products or services, recommend you to their friends and family, and choose you first among all competitors. Many businesses currently launch loyalty program apps for a couple of good reasons. 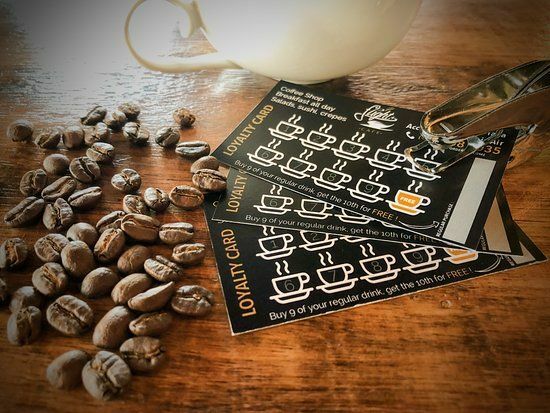 Loyalty programs were invented long ago as a way to make customers choose your business over and over again in exchange for bonuses and benefits. People used to receive coupons, booklets, and cards they could exchange for products or discounts. Later, email appeared. Today, even though retailers still offer cards and coupons. But it’s time to shift to digital. 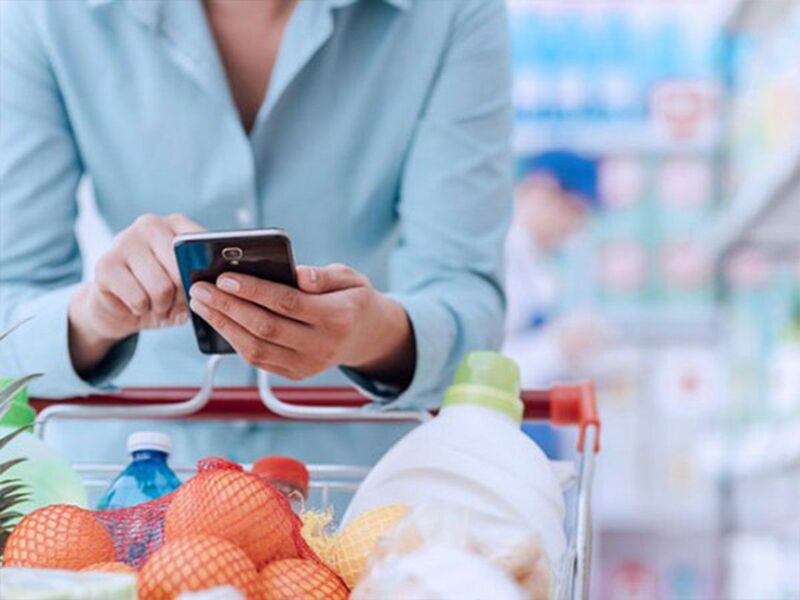 According to Inmar, 53% of customers would prefer coupons to be digital, and 63% would use more coupons while shopping if they were available online. Since people have mobile phones on them all the time, loyalty mobile apps seem like the perfect option for keeping your loyalty program up to date. A loyalty mobile app is convenient not only for customers but for business owners as well. With a mobile app, you get access to lots of information about your users. Geolocation, user behavior tracking, preferences, information on hobbies and family members: all of this can help you to segment your target audience more precisely and make personalized offers, which will naturally drive up conversion rates. Many of your competitors are likely already making personalized offers to their customers. According to LoyaltyOne, 38% of companies report giving individual promotions and offers via their mobile app. A study by Oracle shows that 56% of people value personalized offers from retailers. If you doubt that users will give their data to you, note that 52% of US consumers would let a retailer know their purchase history in exchange for coupons, and 41% of shoppers freely give access to their purchase history if they trust the brand. How can you create a loyalty app that will win you loyal customers for your restaurant, hotel or retail business? Let’s look at the must-have features of a loyalty program app. If a user is already your customer and is a member of your loyalty program, chances are they already have a membership card. The supermarket I told you about previously did a great job with onboarding: all I had to do was scan my existing physical card with an in-app scanner. The app detected the card number and registered me in a second, saving all my bonuses and information I shared when I signed up. This is just one of the ideas you can use to make onboarding easy and even fun for your customers. 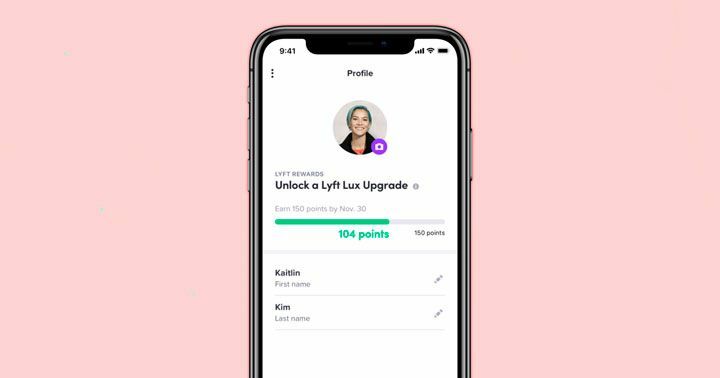 Personal profiles in a loyalty application need to achieve two goals. First, they have to collect information about users. If your existing customers sign up, you need to get all the information about them from your CRM so they don’t have to provide it again. If a new customer downloads your app, you should get their name, date of birth, and location if you have shops in different cities. However, don’t ask for too much information. If it works for you and your customers, you can ask new users to take a quiz and offer some bonuses and special offers for completing it. In this quiz, you can ask more questions to make your offers even more personalized. 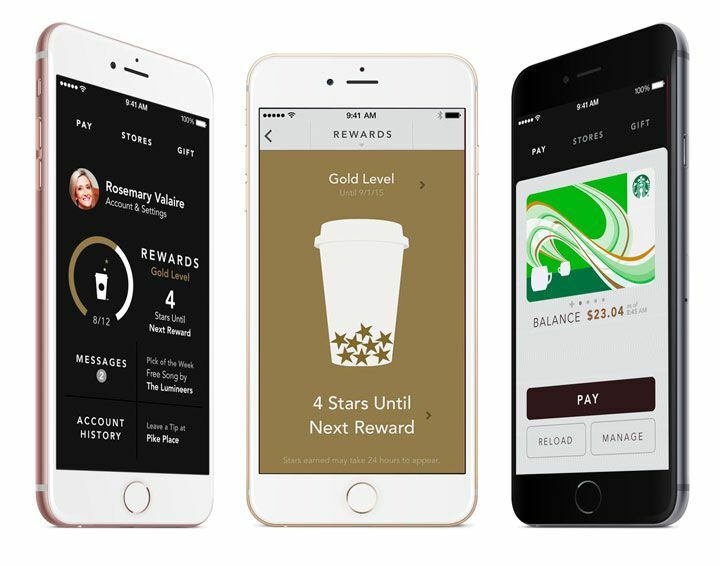 If you already have a reward system in your loyalty program, you can just move it to your mobile application and combine loyalty program strategies. There will likely be some part of your audience that likes the traditional loyalty system. Your reward system will depend on the services and new features you add. For example, if you want to get many reviews of products on your website or become more credible on third-party websites, offer bonuses for reviews. This will benefit both you and your customers. If social media activity is an important part of your marketing strategy, integrating social media into your mobile app is a great idea. It will allow your users to leave reviews and earn bonuses without leaving your app. You can give tasks to your customers with links to your social media accounts and reward customers for completing them. 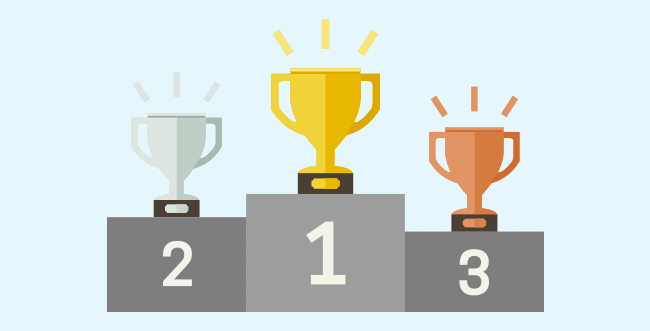 Gamification is extremely effective, as it engages users in a fun way. You can be really creative here and design simple games where users can earn internal currency and exchange it for discounts and bonuses. Gamification is also a way to present special offers to users. Gamification engages users, meaning increased in-app time and more sales. Push notifications are a must: notify your users about new bonuses, purchases, and special offers. You can implement rich push notifications to make these messages more enticing and interesting. This will help you to retain users and remind them to use their bonuses. You need to know your customer’s location to be able to offer the best personalized deals. If given permission, you can send push notifications to customers when they’re near your shop or cafe. You can also integrate maps into your mobile app and show all nearby shops with special deals for each of them. This will make your offers more relevant and make it more convenient for customers to find your stores and the best deals. People hate standing in line, and you would be happy to be able to provide service to more customers. You can make everyone happy with pre-ordering. This way your customers can place orders and pay for them, then pick up their orders at the nearest shop, cafe, restaurant, or post office. This means that you’ll need to implement a catalog with your products and integrate mobile payments so that your customers can pay for their orders immediately. There are lots of payment processors you can choose from. Different payment processors work in different markets and have different conditions. Make sure your payment processor accepts various payment methods. We usually integrate PayPal, Stripe, Apple Pay, Android Pay, or Braintree. You need to know how your loyalty system is working and how people use it. Analytics is a must-have for any app, and it’s very important in a loyalty app as well. Integrate analytics to get insights about user behavior and tweak your loyalty program according to customer preferences. Personal offers are what loyalty programs are all about. 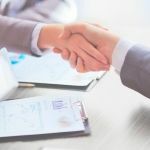 They need to be connected to your CRM so you can make truly relevant and personalized offers to your customers. Use information about your customers including their location and purchase history to suggest offers just for them. This isn’t a trivial task, but it’s worth the effort. 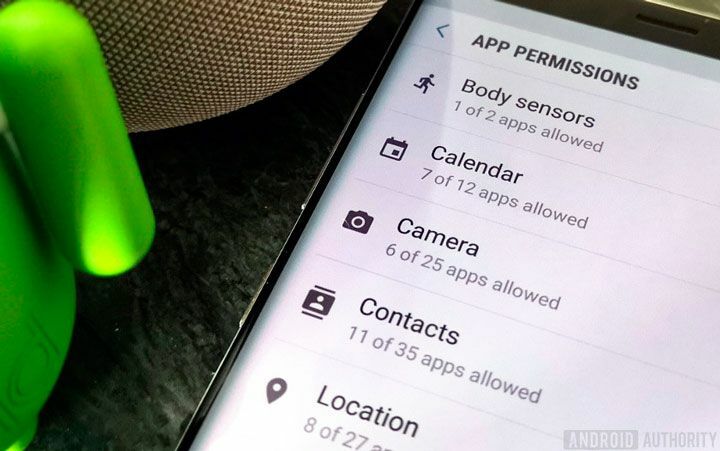 You can use NFC tags in your physical shops or cafes to provide more information about products or let customers buy them instantly: it depends on your business model. NFC gives the opportunity to exchange information, detect users, and provide them with special offers. Purchase history is useful both for you and for your customers. You can see what products your customers buy most frequently and make special offers on these items. To make your offers even more personalized, consider the time of the week or month and promote your product around the time your customer is most likely to buy it. Spending categories are great for supermarkets or other retail chains that sell many kinds of products. Purchase history can also show customers what categories they spend the most money on. This will help you to offer products from the most popular categories and will give more insights to your customers. You can add some animations and graphs to make this feature more appealing. The cost of developing a loyalty program app depends on the set of features you choose and the hourly rate of the development team you hire. Rates vary across the world. The US and Australia have some of the highest hourly rates worldwide. 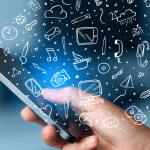 Eastern Europe can offer more cost-effective mobile development services. By building your loyalty program app in one of the Eastern European countries, you can save money to use later for your app’s marketing and support. 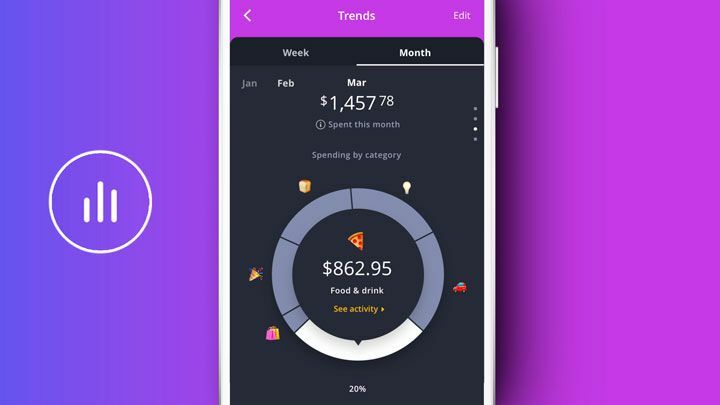 After you find out the approximate hourly rate of the company you’re considering, you can estimate your budget and see the price of creating a loyalty program app. In this table you can see approximately how many development days it would take to implement each feature we’ve mentioned. Choose the ones you’ll need for your app and consider other parts of developing a loyalty program app. Note that design can take from 10 to 20% of the whole development time. Keep in mind that apart from these features, you’ll need to include time for communication, the preparation stage, business analysis (if needed), and design. If you want to create both Android and iOS app, multiply your budget by approximately 1.75. To get a more detailed estimate, contact us and share your idea. We’ll translate it into a technical specification and give you a more detailed estimate. Mobile applications for loyalty programs are becoming more and more popular, as people want to have everything on their mobile devices. With a loyalty program, you can reach your customers more easily and bring your marketing activity to a whole new level. 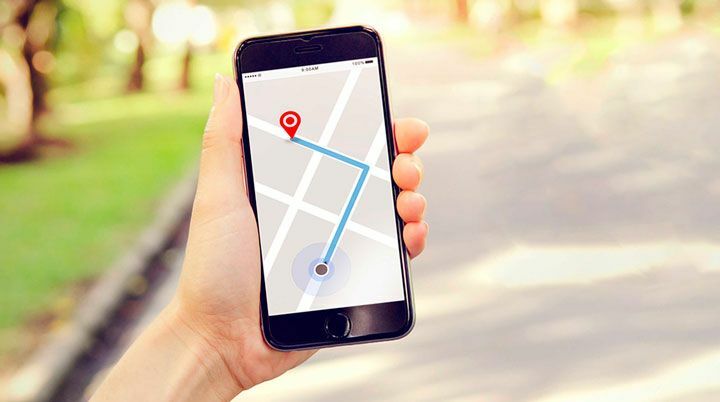 Mobile apps give you the unique ability to provide more relevant offers based on a customer’s location, purchase history, and interests. This is what makes custom development of a loyalty program app worth the effort. 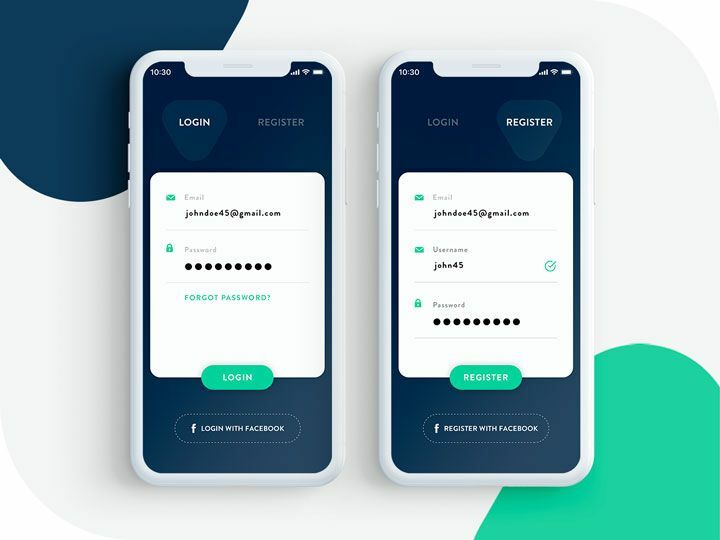 If you want to develop loyalty program app from scratch, or add loyalty program into your existing application, we can consult you on the best way to do in in mobile particularly in your domain. If you’re currently shortlisting development companies to increase loyalty and revenue, we’ll be glad if you add Mobindustry to your list. To find out more about our company and how we work with clients, visit this article. Are you planning to expand your business online? We will translate your ideas into intelligent and powerful mobile solutions. How to Successfully Integrate Apple Pay into Your iOS App?